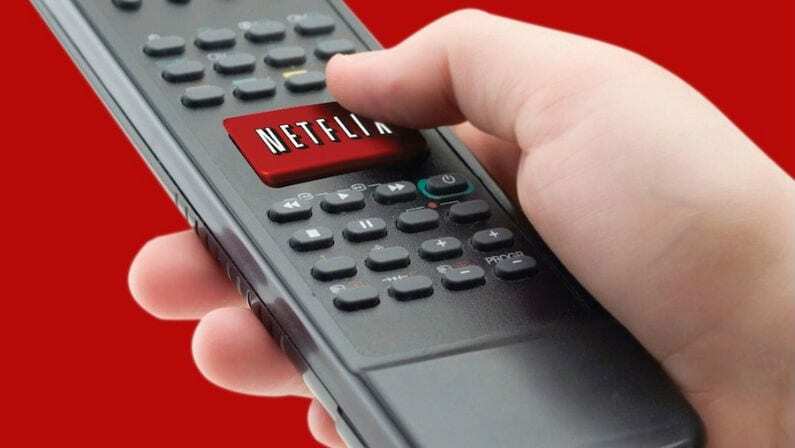 While Netflix has been on a run recently of gobbling up the rights to upcoming film releases, one of their more recent acquisitions is for an unfinished project that’s decades old. 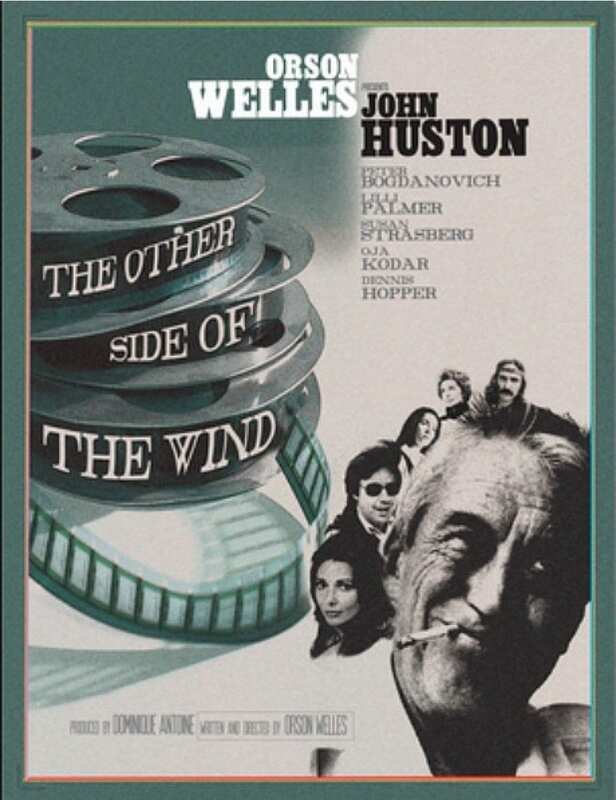 In the 1970s, Orson Welles began working on a film titled The Other Side of the Wind. It’s a semi-autobiographical satire that follows a legendary Hollywood director who attempts to make a comeback with a young, stylish art film. Predictably, it turns into a disaster. The movie was actually filmed between 1970 and 1975. About 1,100 reels of footage have been stored in a Paris warehouse ever since. The rights to the film changed hands several times, and when studio execs really couldn’t agree on how the film should end, the project was essentially forgotten about. Welles would pass away in 1985, making this his final film. In 2014, several people involved in the original film bought the rights and tried to start a crowdfunding campaign to finance production. That didn’t go anywhere, so the film still languished. 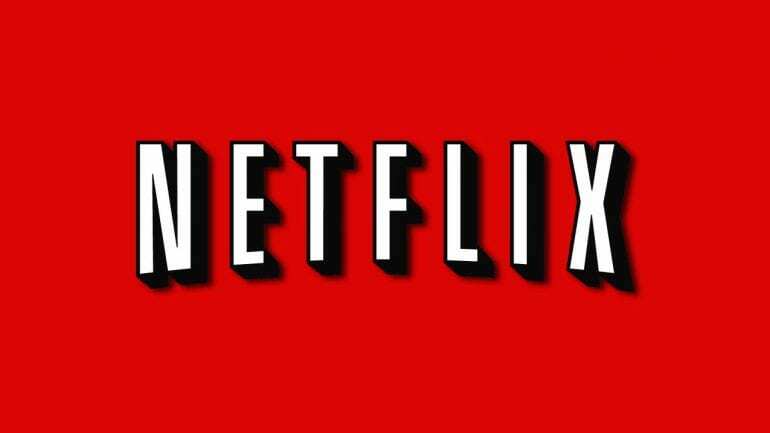 But now, Netflix and producer Filip Jan Rymsza have stepped in and secured the rights, giving the film a second chance. Two members of the original production, the film’s star Peter Bogdanovich and its production manager Frank Marshall, will be involved in the project to finish it off. If this move goes well for Netflix, it could easily pave the way for them to revive more vintage films that never got produced.